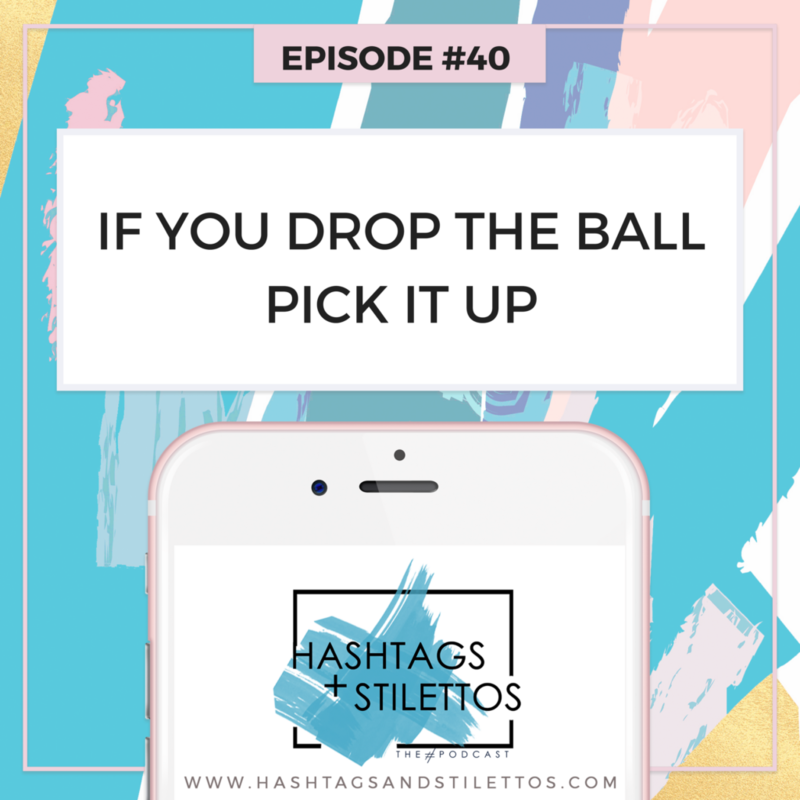 After a long Summer hiatus, I’m back with a new episode of the #HashtagsandStilettos podcast! On this episode, I talk about where I’ve been and what I’ve been up to and address a topic that’s been weighing heavily on my mind. It’s about all of the unnecessary pressure and stress that we put on ourselves every single day and how to bounce back after you’ve dropped the ball in your personal or professional life.